Trinity Stairs has many types of balusters and patterns for your stairs. 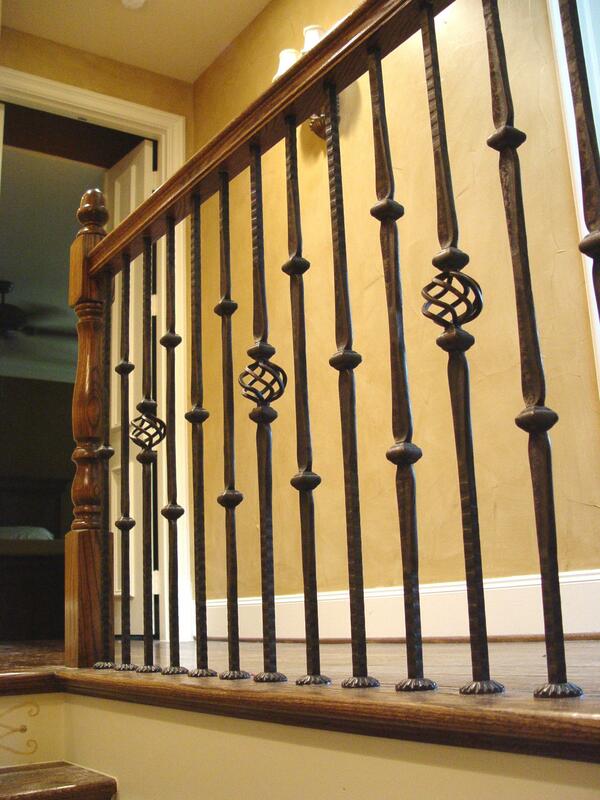 Trinity Stairs offers numerous styles of wood or iron balusters and patterns for your stair. Balusters of different styles can be combined into the pattern of your choice to create a design unique to your stair. 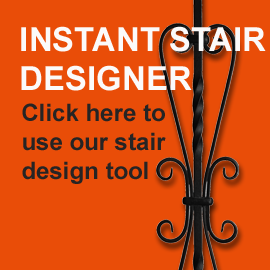 Our baluster design tool is an effective tool to assist you in realizing the design you visualize for your home. Or you may select from a pre-determined baluster pattern. 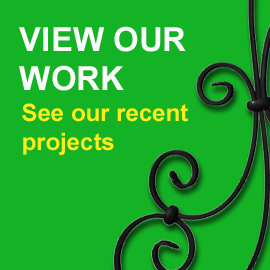 Click on the links below to view the many types of iron baluster patterns or design your own with the Baluster Design Tool. Note: Trinity Stairs does not sell balusters direct. These are provided ONLY with our stair installation services.